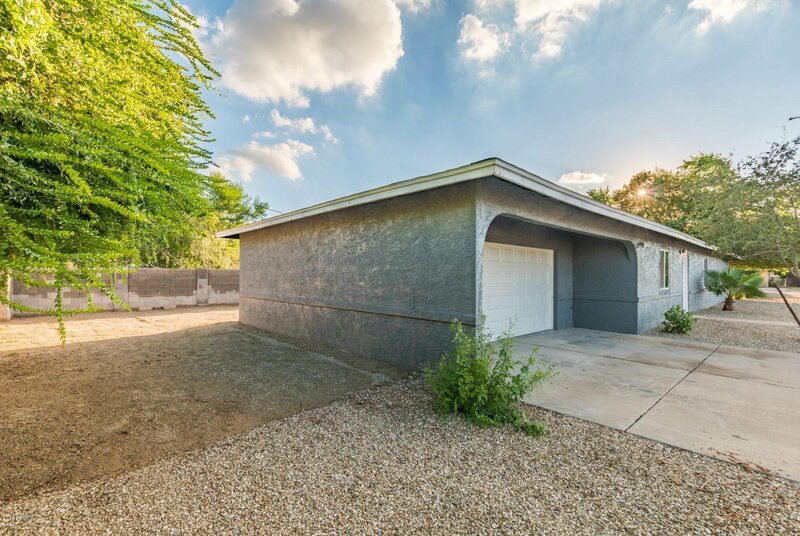 1333 W Heatherbrae Drive, Phoenix, Arizona 85013. 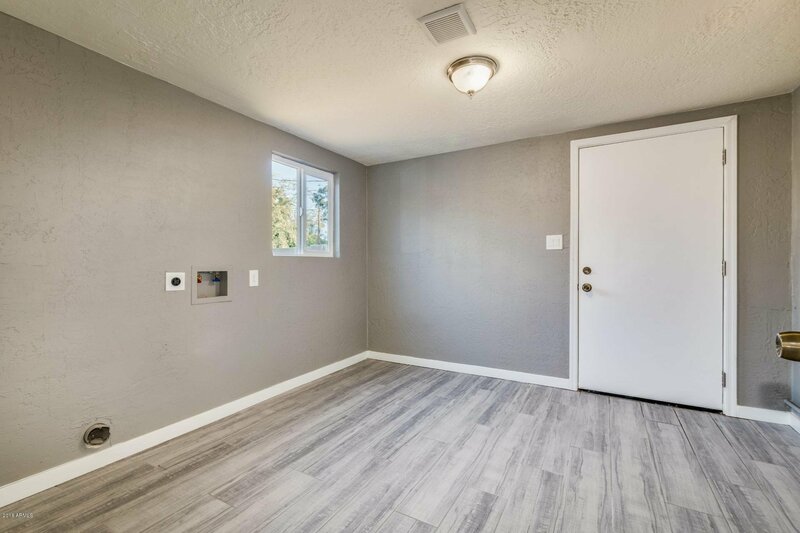 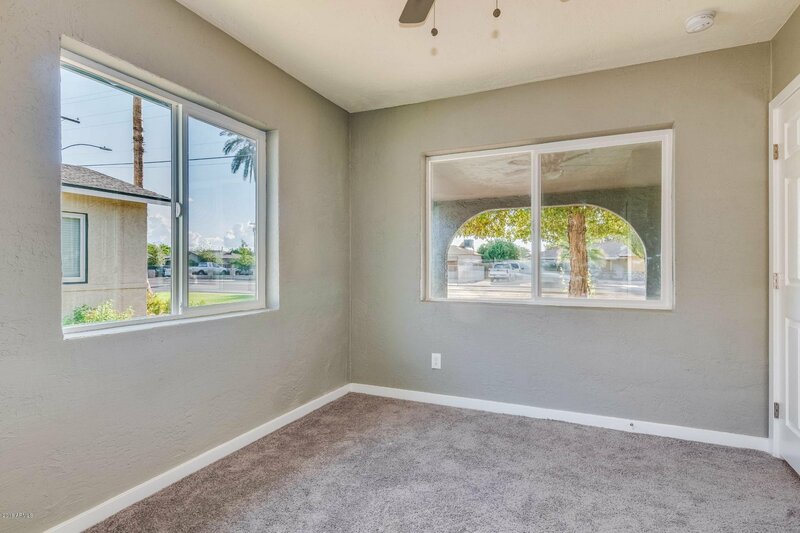 3 bedrooms 2 baths with 2041 square feet of living space. 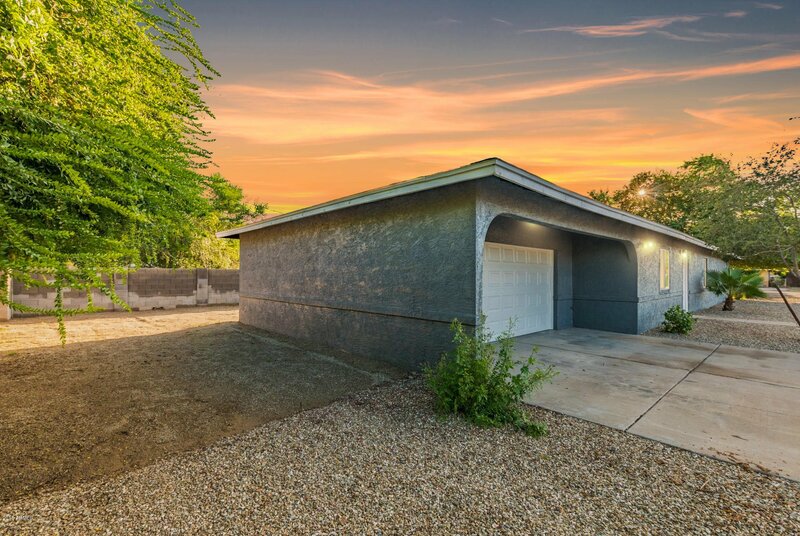 Seller says SELL, make an offer today! 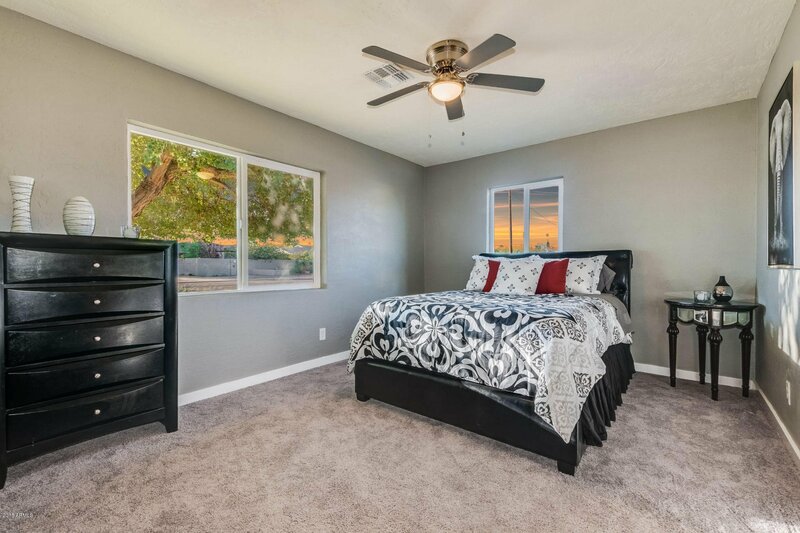 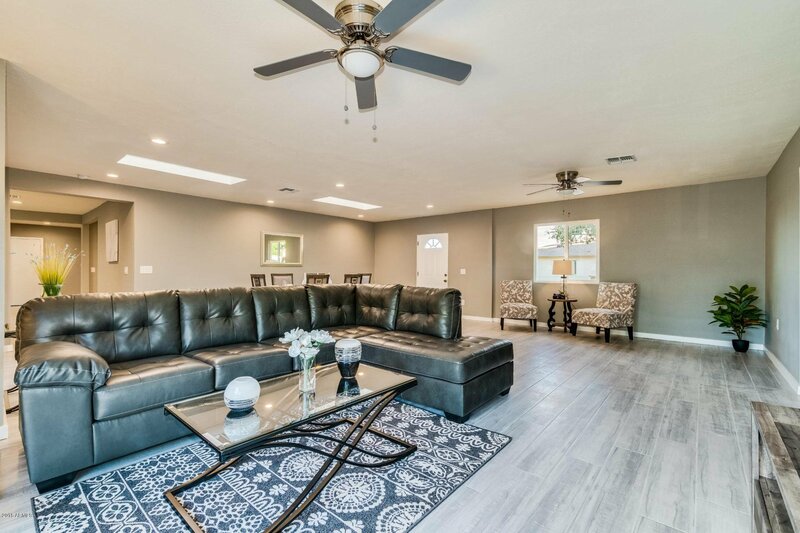 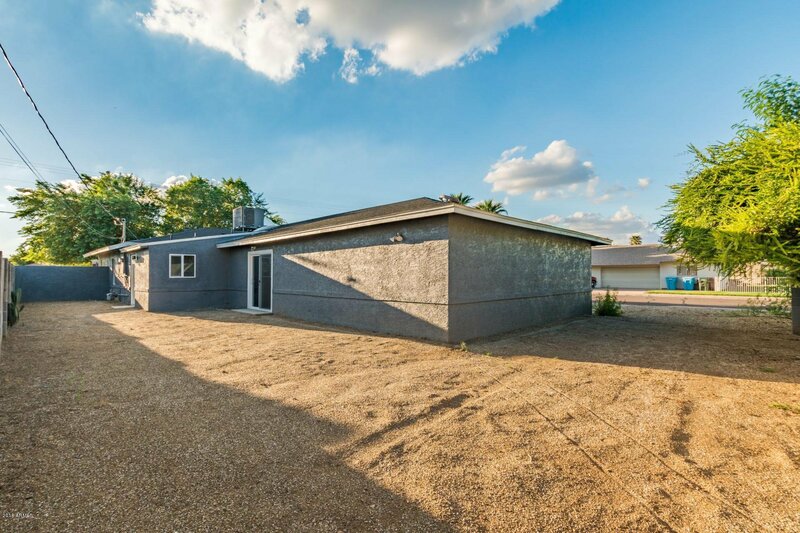 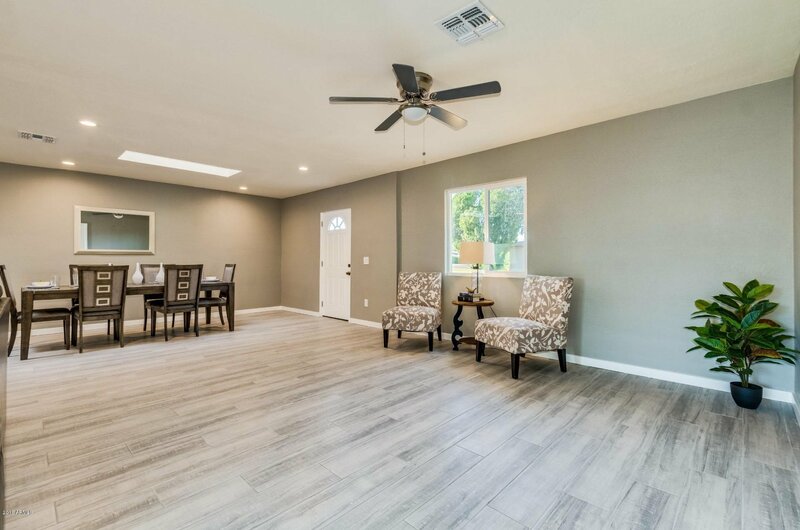 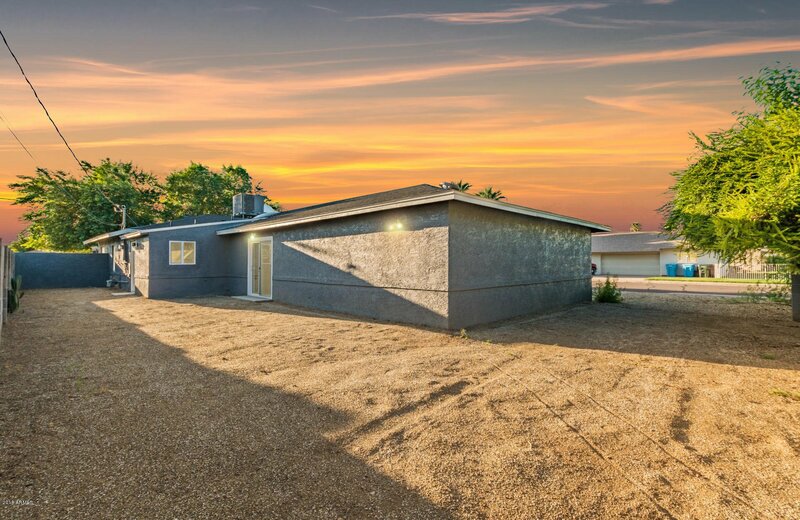 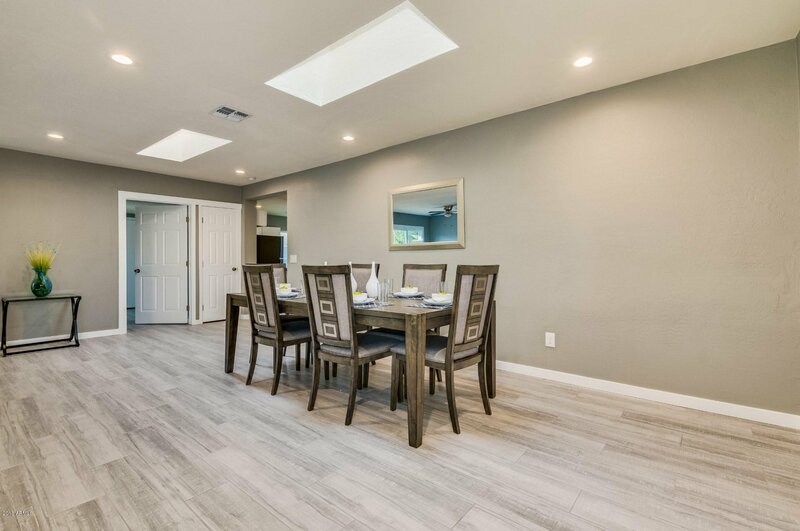 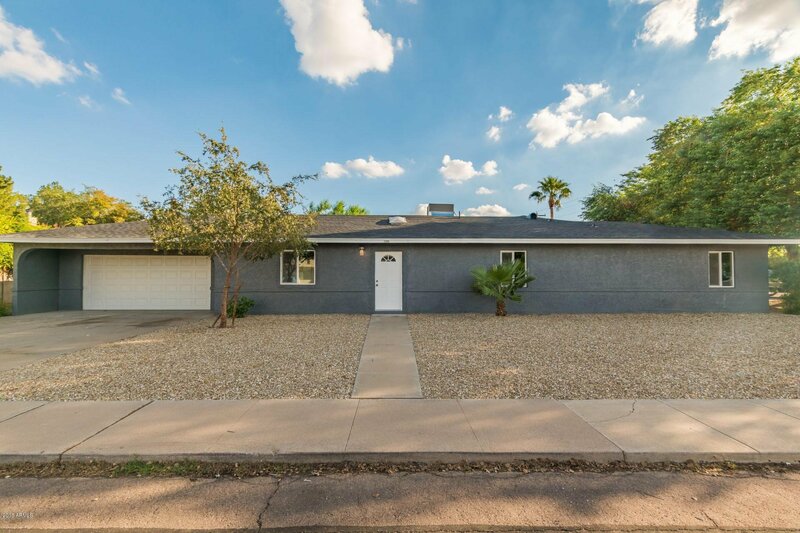 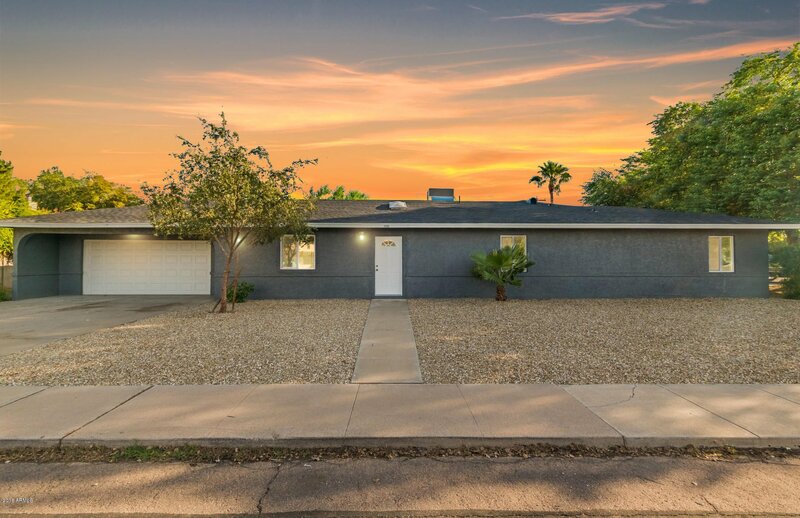 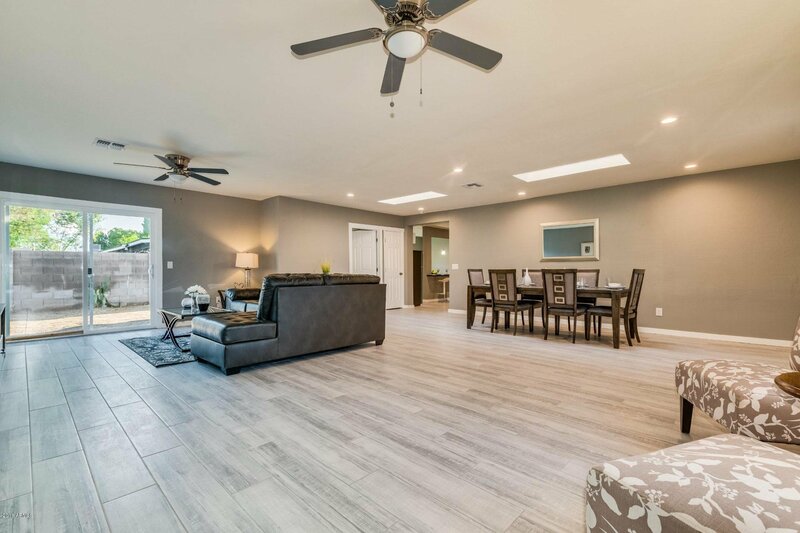 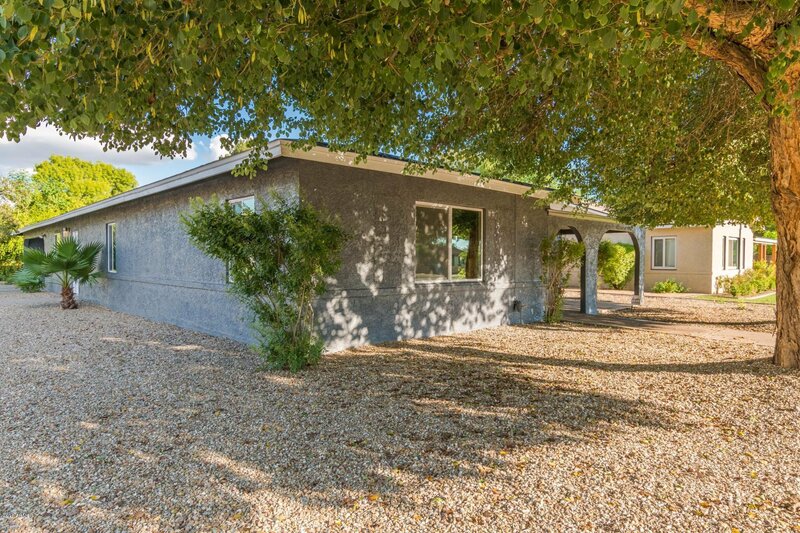 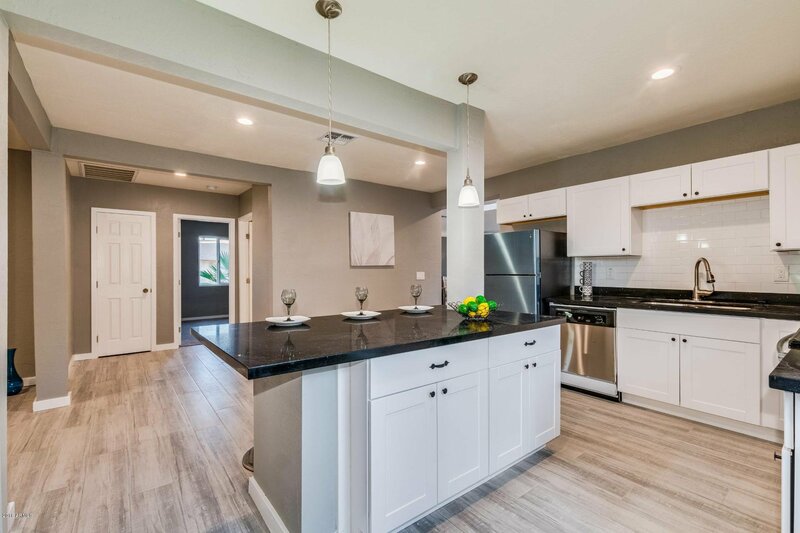 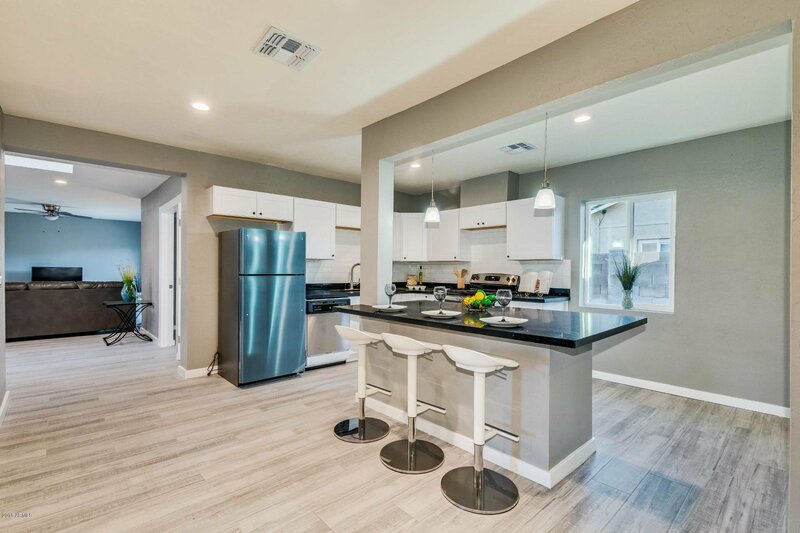 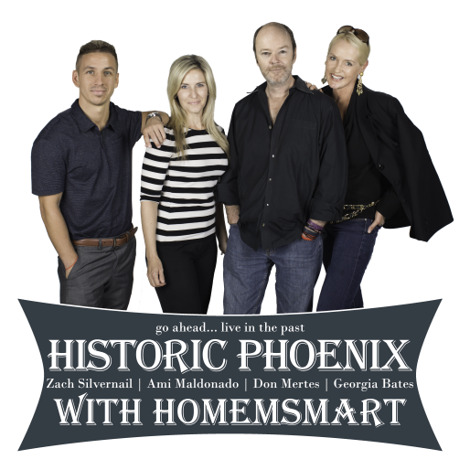 Must see newly remodeled home in the Historic Woodlea Melrose district in Central Phoenix! 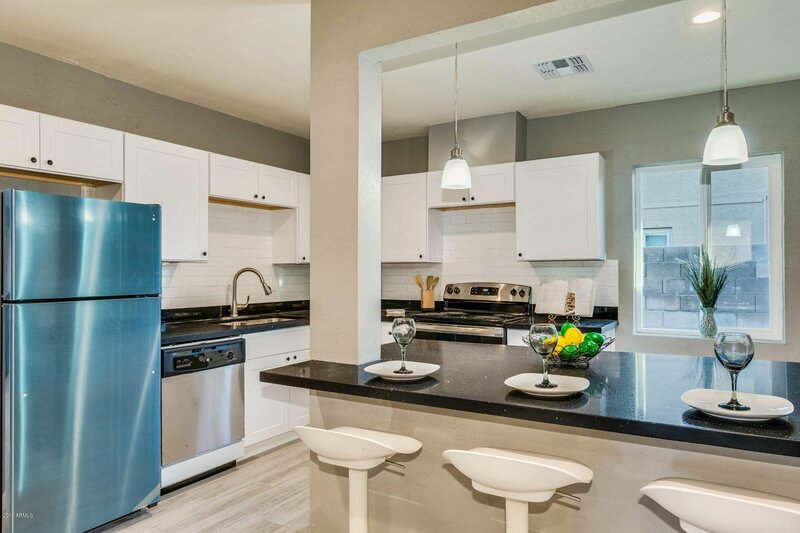 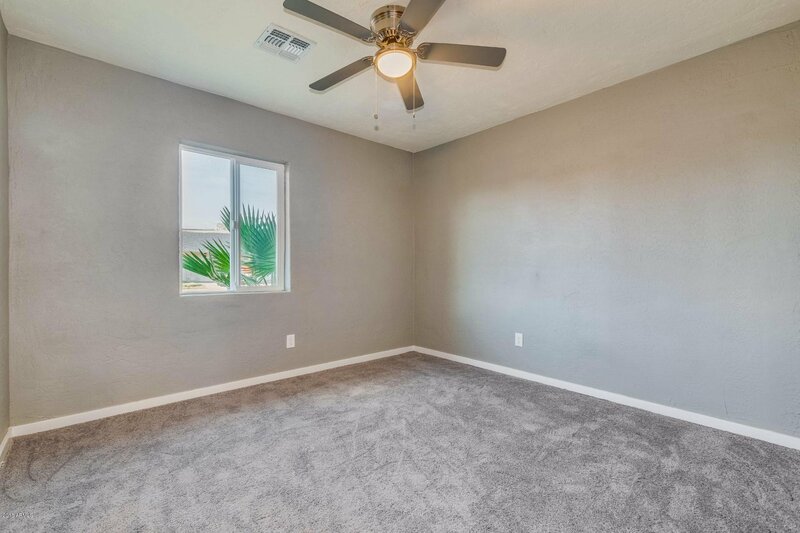 This three bedroom offers new paint, new flooring, upgraded appliances and fixtures. 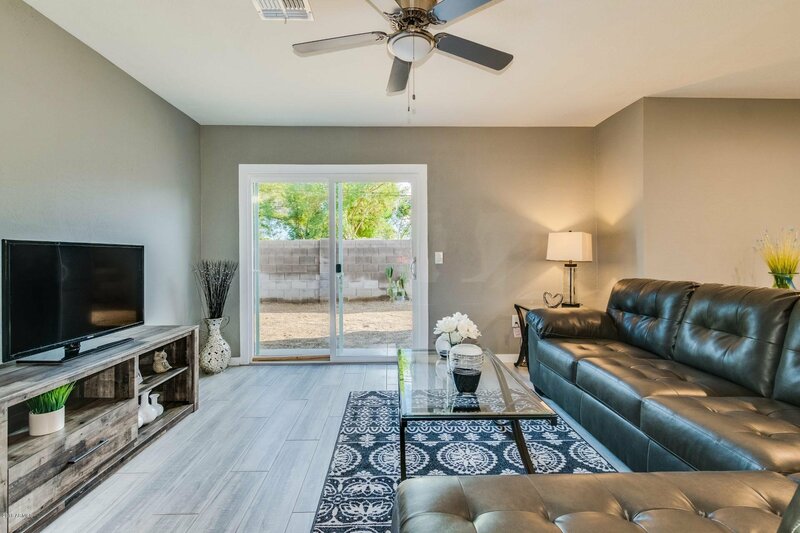 Walk in to an incredibly open floorplan, spacious living room and formal dining. 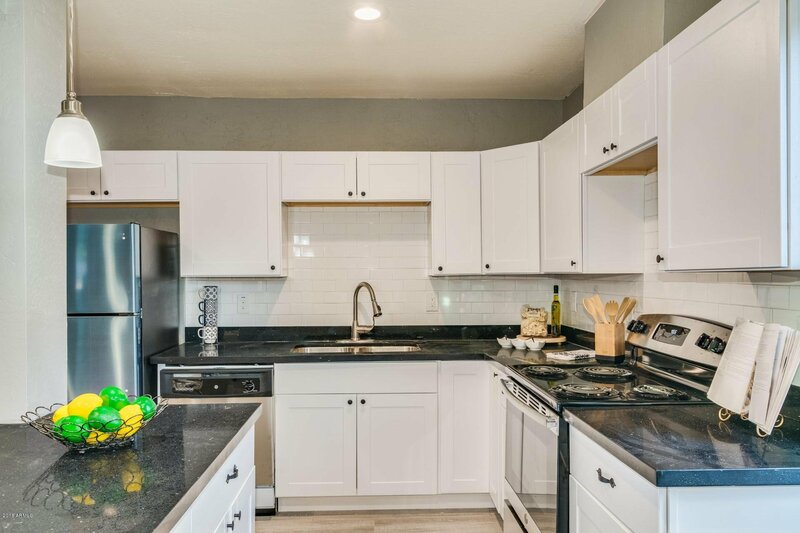 The eat in kitchen includes brand new counter tops, island with breakfast bar, and stainless steel appliances including s/s fridge. 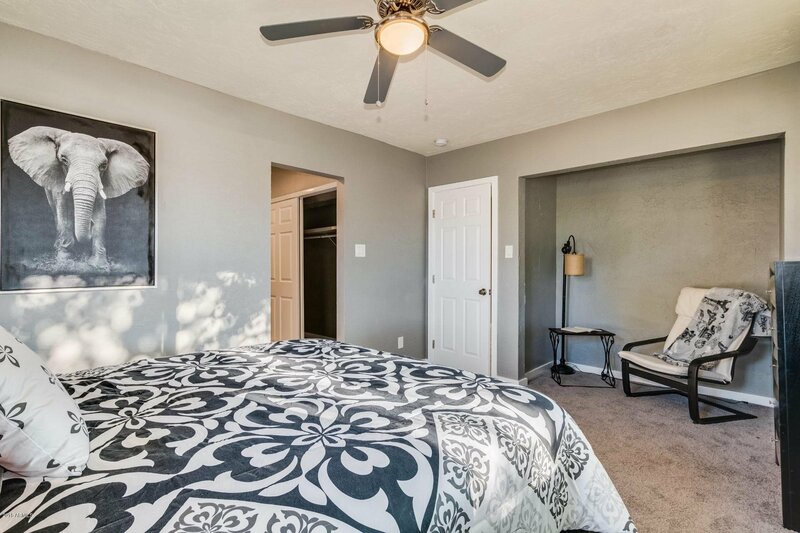 The guest rooms boast new paint and carpet. 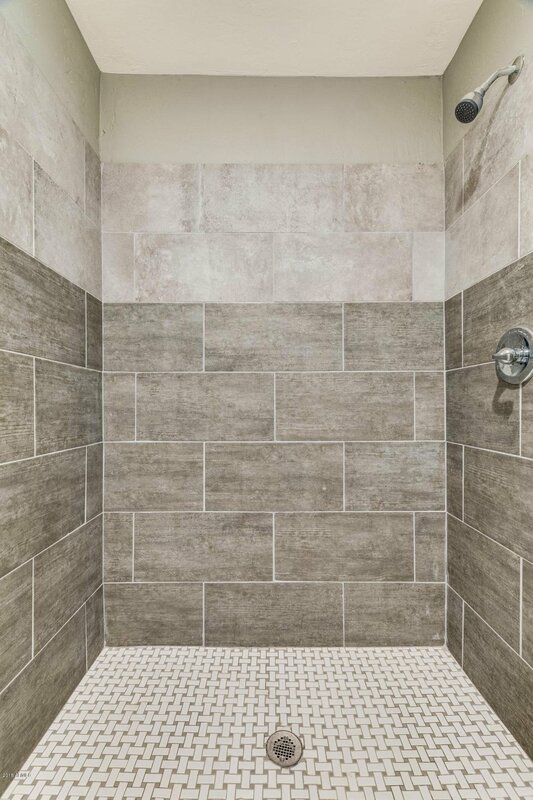 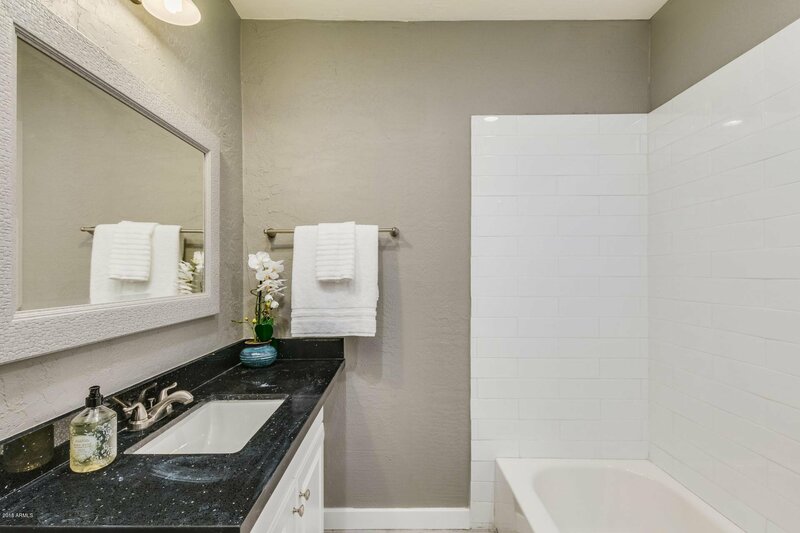 Bathrooms have been completely remodeled with new fixtures, countertops and tile. 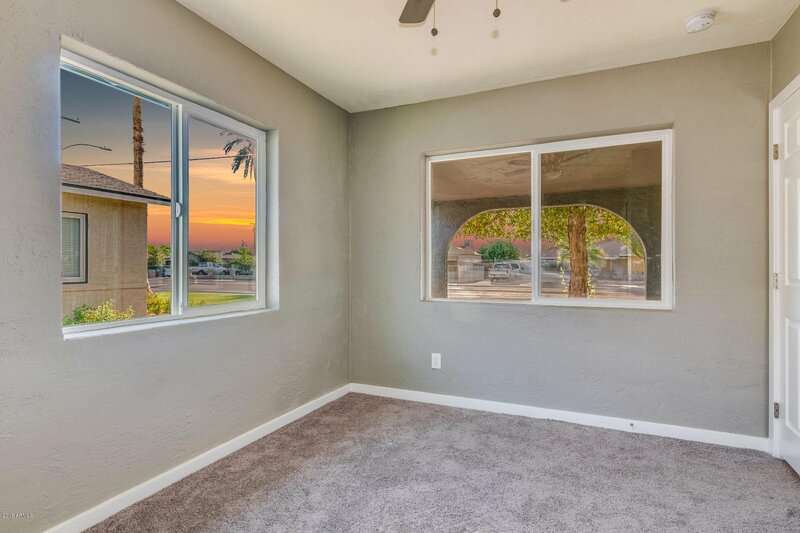 The backyard is an open canvas. 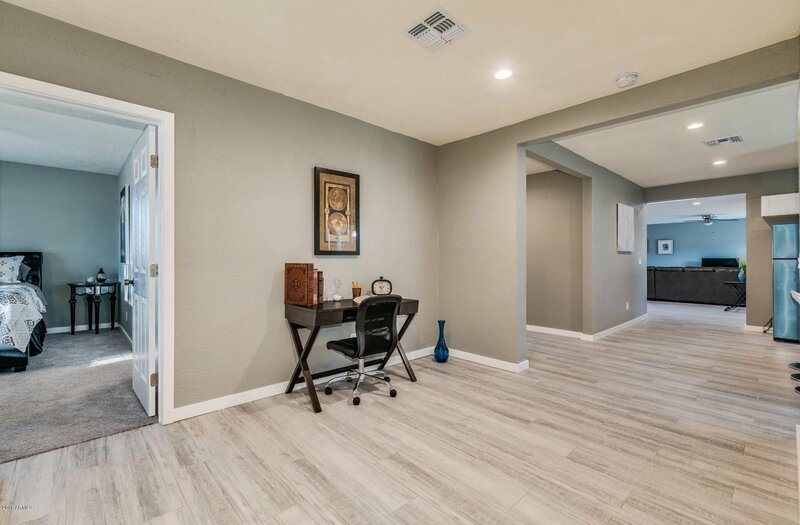 It's waiting for your dream design! 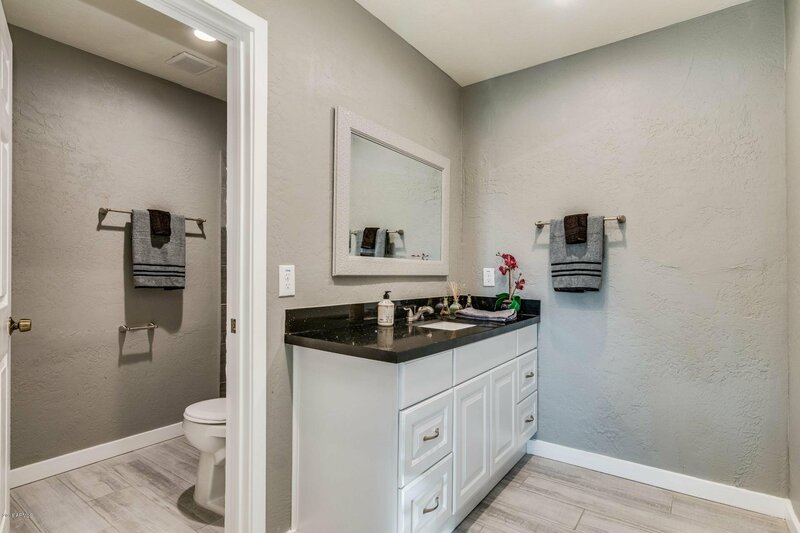 This one is sure to sell fast, make it yours today!